Pencil shavings and heartbreak. Akin to licking a flagpole. The product of a gypsy curse. 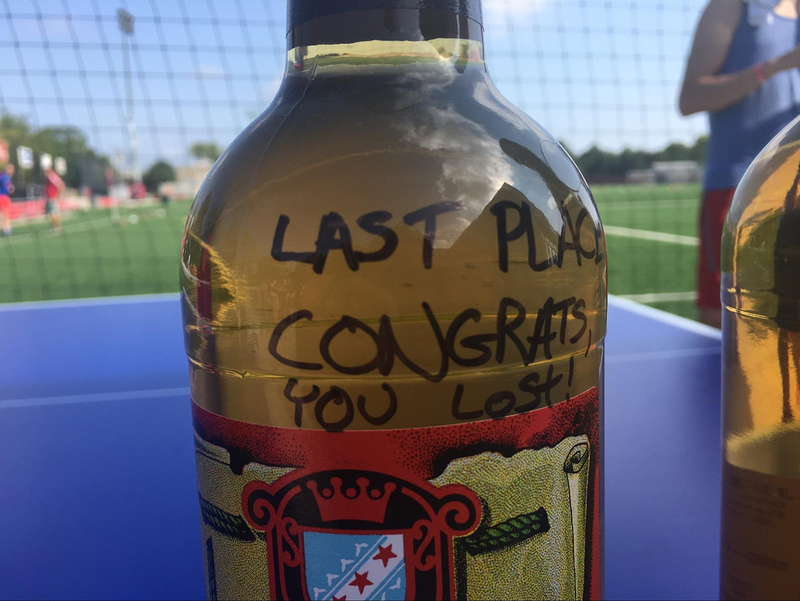 No matter how I’ve heard it described, Malört – a wormwood-based liqueur that’s become Chicago’s booziest inside joke – doesn’t exactly sound like the drink of champions. But on August 19, a brutally sunny day, more than 150 Chicago runners took a shot of the stuff, ran a 5K, then downed another shot before crossing the finish line of the first official Malört 5K, a fundraiser for the 20th anniversary celebration of the Chicago Fire soccer team (you can read more about that, and buy tickets, here). My husband Matt was among them. He’s recently started running again after a decade-long hiatus. He’s a huge fan of both the Fire and of forcing shots of Malört onto unsuspecting visitors – making this the perfect comeback race for him. Matt and his friend David McEllis, pre-race. He’s cheered me on during countless marathons and other races. So I figured the least I could do was tag along and document his return. Here’s what I learned along the way. 1. A little media attention can quickly turn a low-key gathering into a legit spectacle. 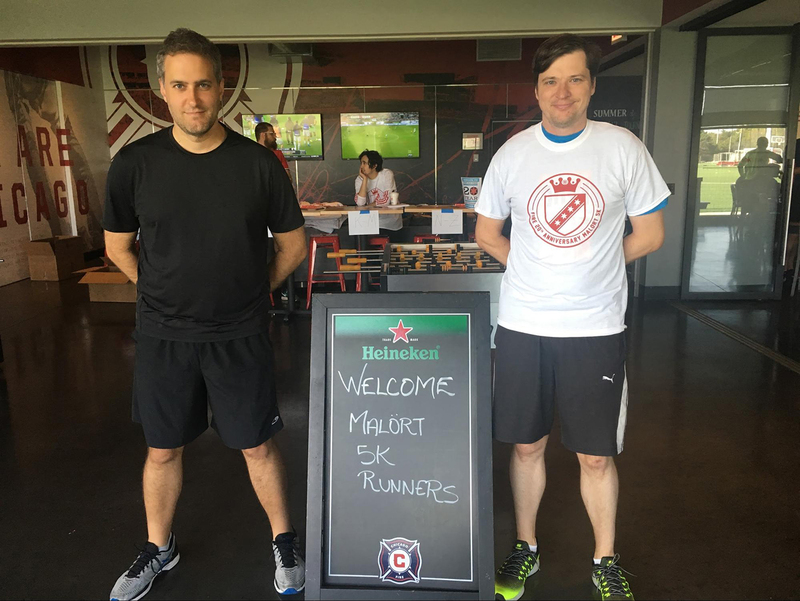 The Malört 5K started as an under-the-radar gathering of friends in Section 8, the Fire’s independent supporter organization – including Betsy Tomszak (who’s chairing the October 8 party) and Jeff Crandall (who used to work for the Fire). 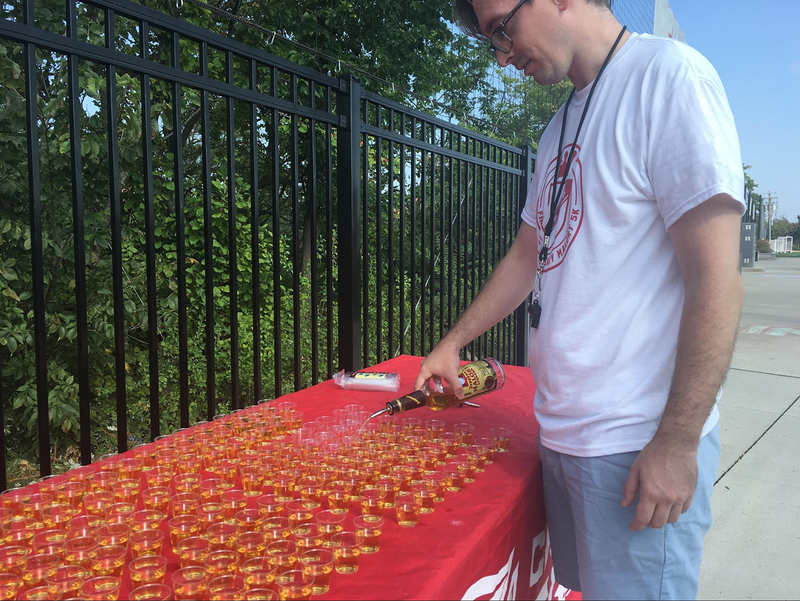 They and a couple dozen of their closest friends would do three shots of Malört during a 5K run through Winnemac Park. This year, they expanded the event into an official fundraiser for the anniversary party. 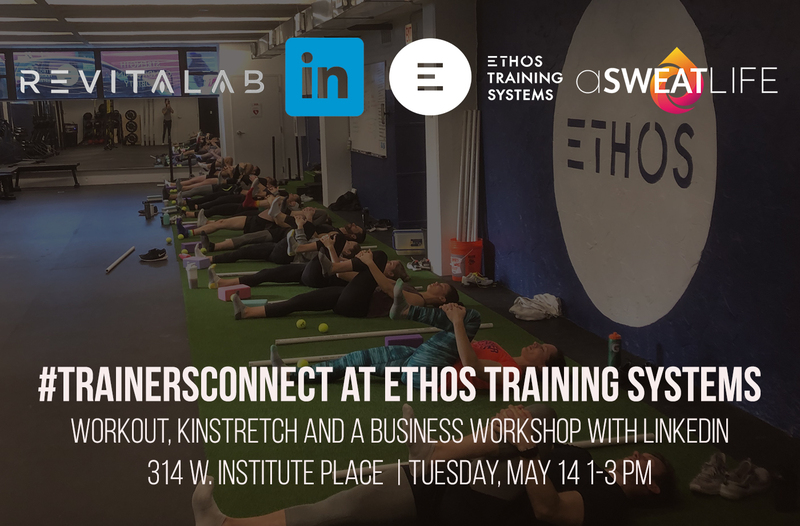 They expected about 50 people to show up. 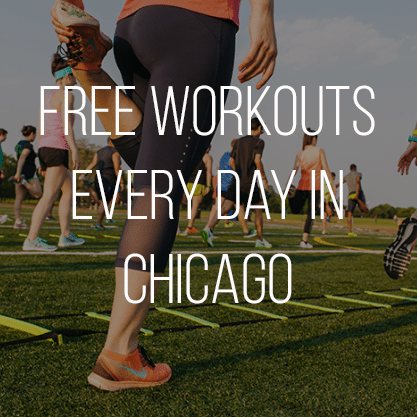 But when media outlets like Time Out Chicago and RedEye caught a whiff, interest exploded. That’s … a lot of Malört. 2. 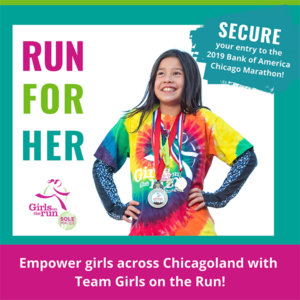 But that doesn’t mean it’s easy to organize a race. The demand caused Betsy and the other organizers to move the race a day earlier so they could open more spots. 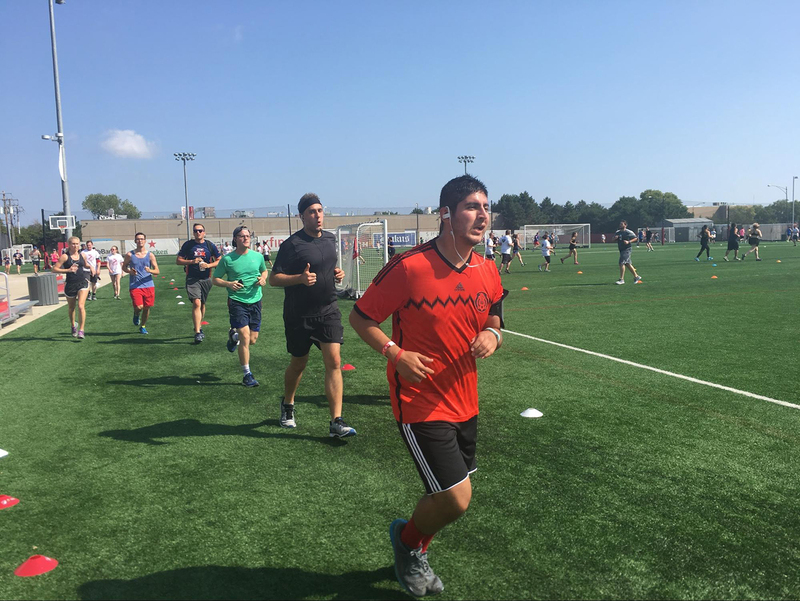 Securing permits from the city to run on the streets takes time, so the entire course comprised five twisting, turning laps around the two full-sized soccer fields at the PrivateBank Fire Pitch. Per some runners’ GPS watches, the route might’ve come up a little short – but no one seemed too terribly concerned. “I think most of the people here understood the spirit of it,” Jeff said. 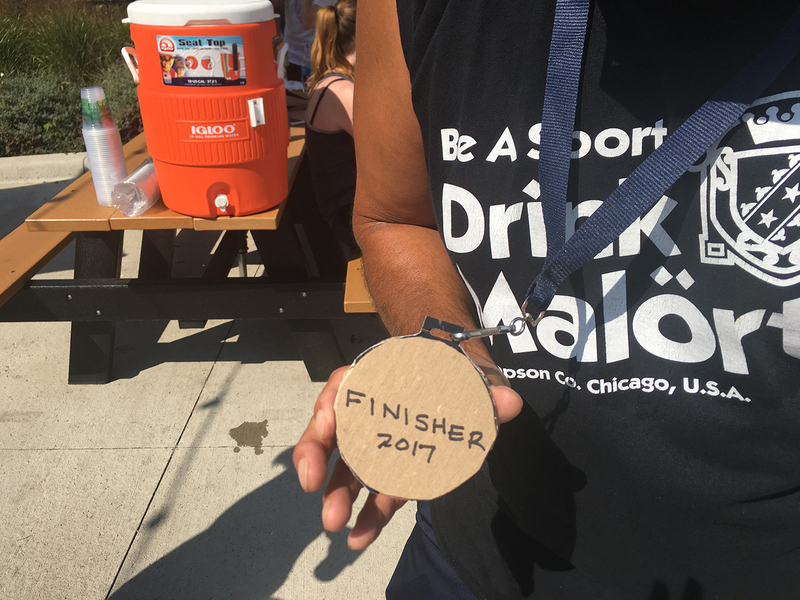 After all, there were no bibs, timing chips or finishers’ medals, unless you count the homemade ones two participants crafted from a Malört box they got at Binny’s the night before. 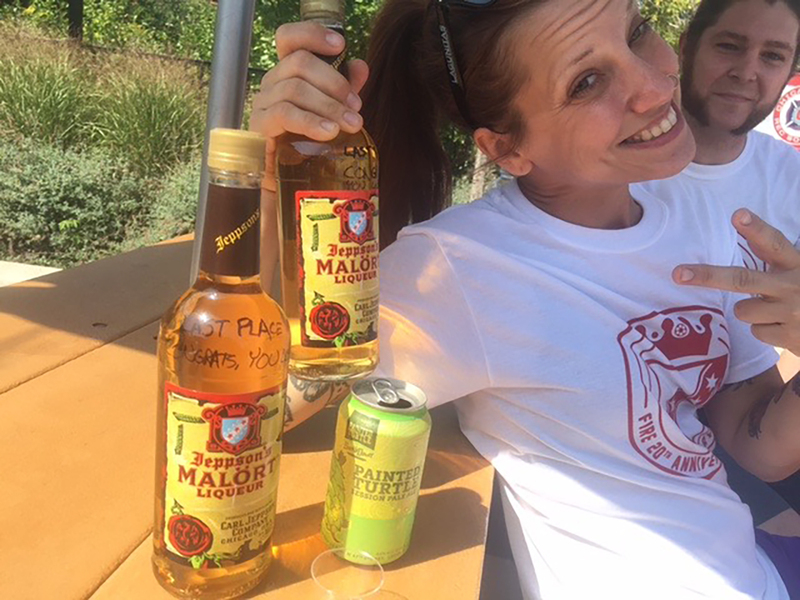 And while first prize was one bottle of Malört, the last-place finisher was sent home with two. 3. 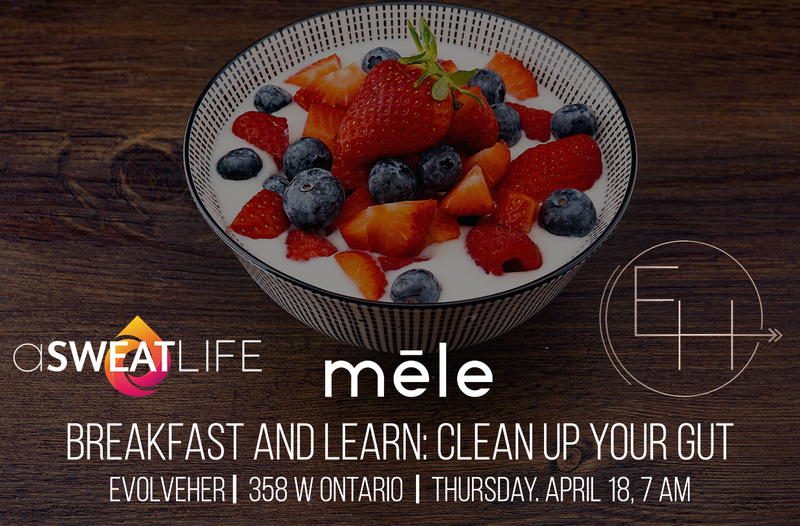 Specificity in training makes a difference. 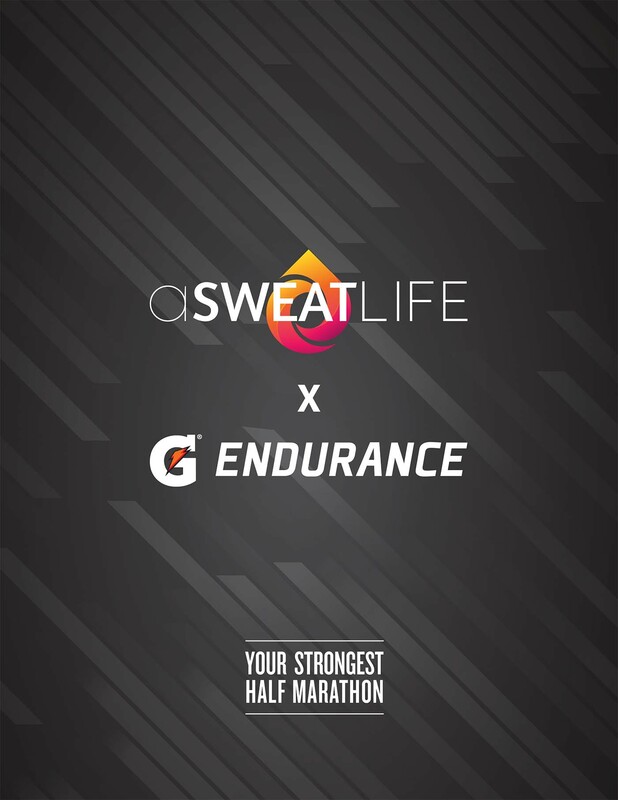 Winner Andrew Lang is preparing for the Marine Corps Marathon this October. His fitness enabled him to lap many of the other competitors to finish first (though he’s not sure of his time; the course had no clocks and he didn’t wear a watch). 4. Every single race has a story of triumph over adversity. Last place finisher Laura Lambert walked the whole way with her friend, KL Kenzie, who jokingly carried Laura piggyback toward the table for their final shots. “She obviously could’ve run, but she walked with me,” Laura said. 5. Despite my skepticism, running and Malört might have been made for each other after all. Matt gives me the thumbs-up mid-race. 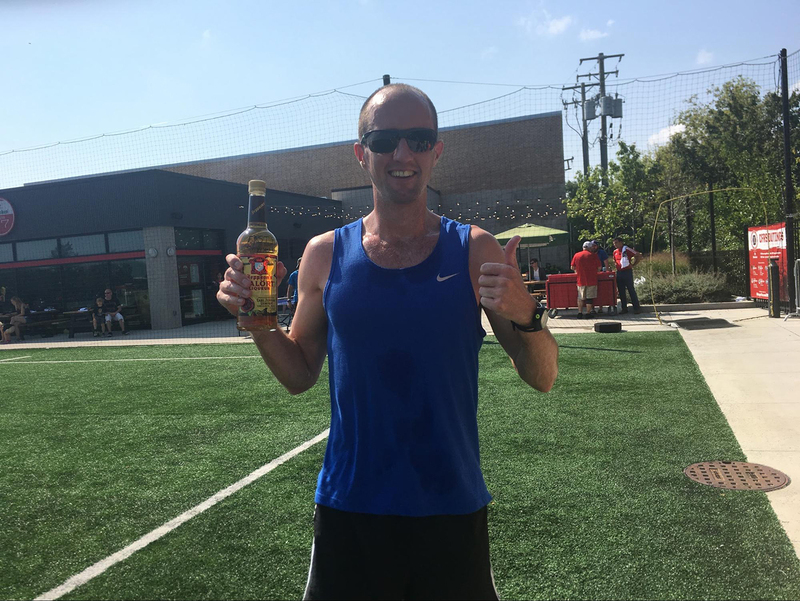 Now, he has a shiny new personal-best time, his fastest not-quite-5K fueled by a liqueur approximately the color of urine. I’m so proud! He’ll have a chance to challenge it next year; Section 8 plans to make it an annual event, “at least until we run out of people or everybody dies from too much Malört,” Betsy said. Cindy – you’ve written a lot of great stuff, but this is up there with my favorites.